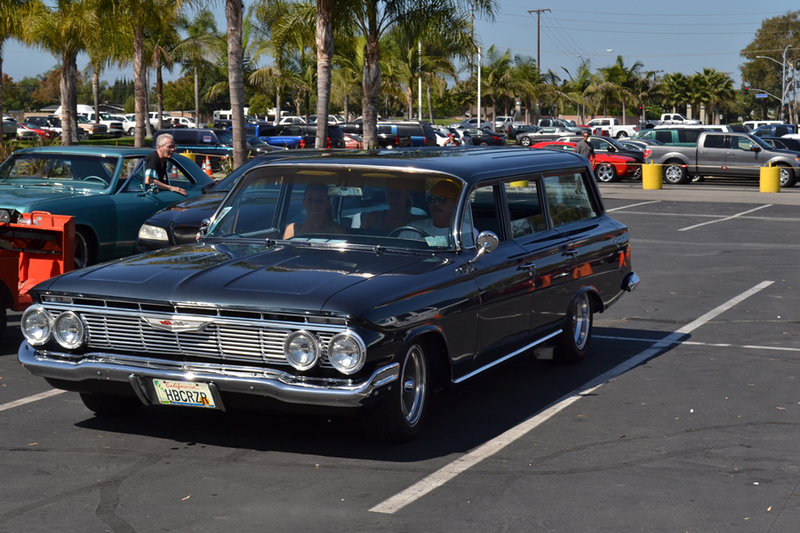 There was just so much great crusin’ at the Great Labor Day Cruise that we had to share more with you. 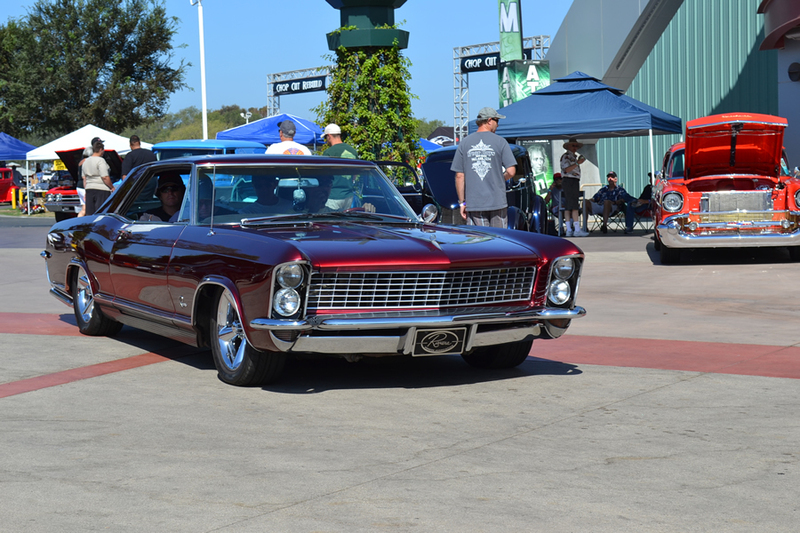 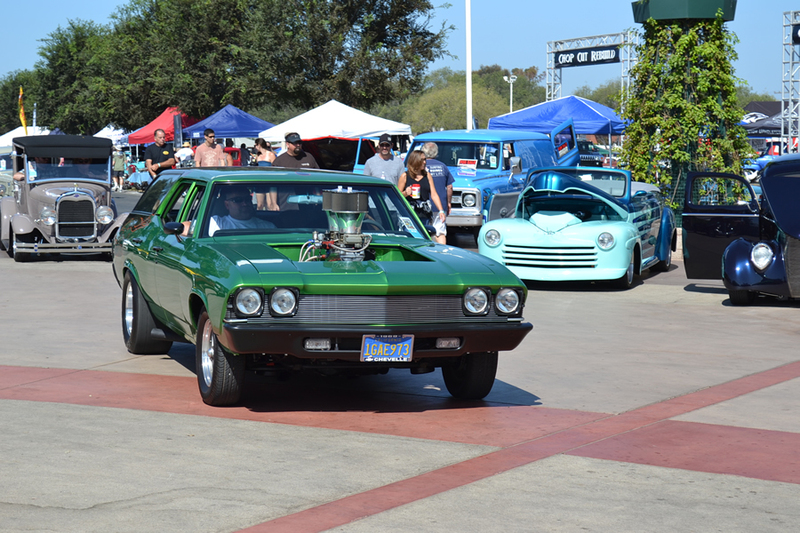 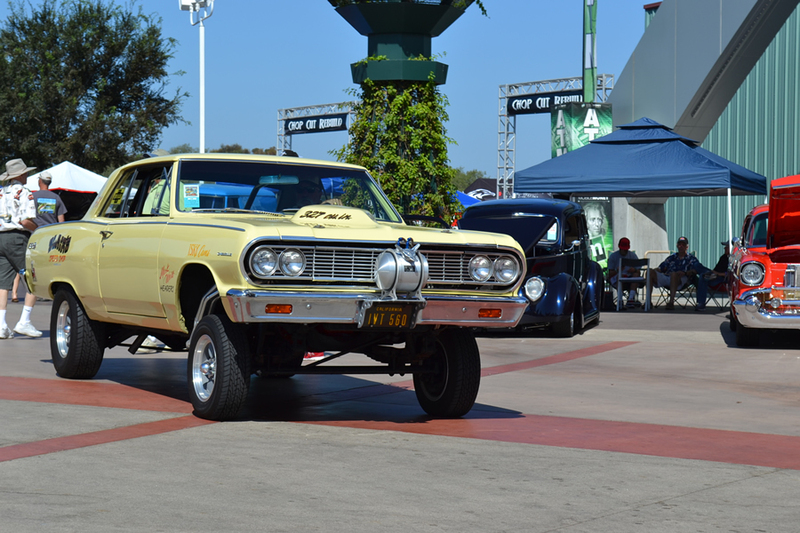 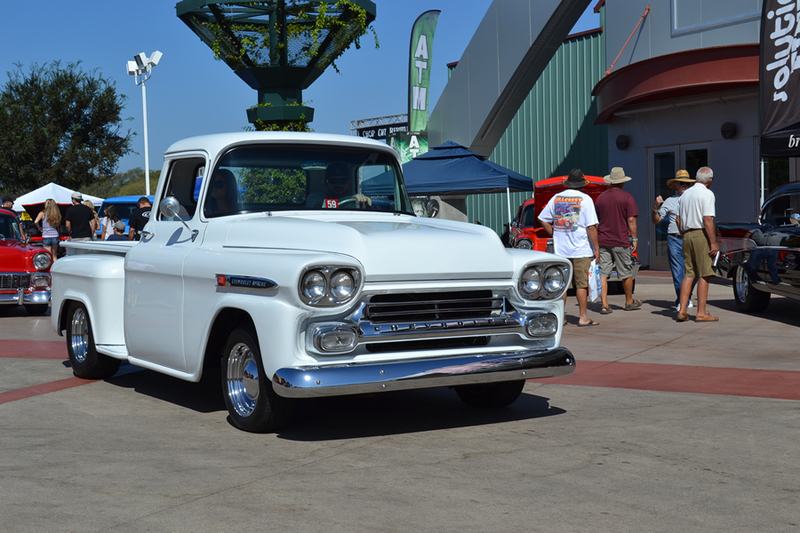 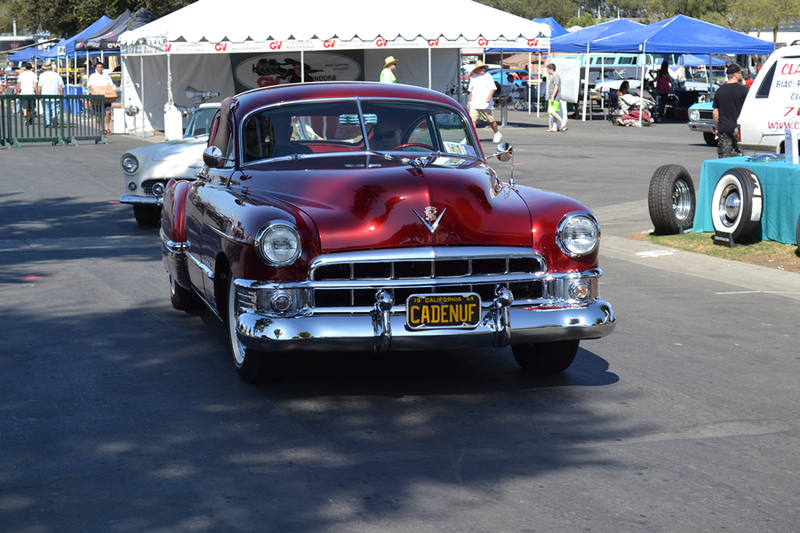 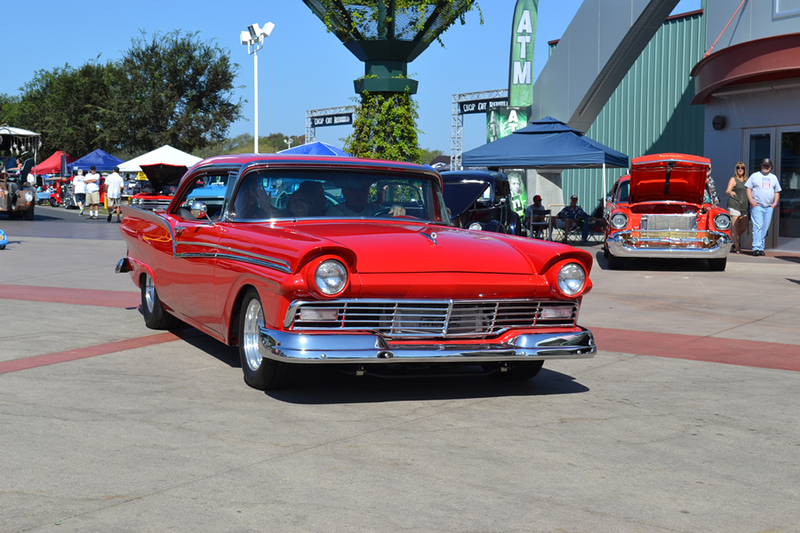 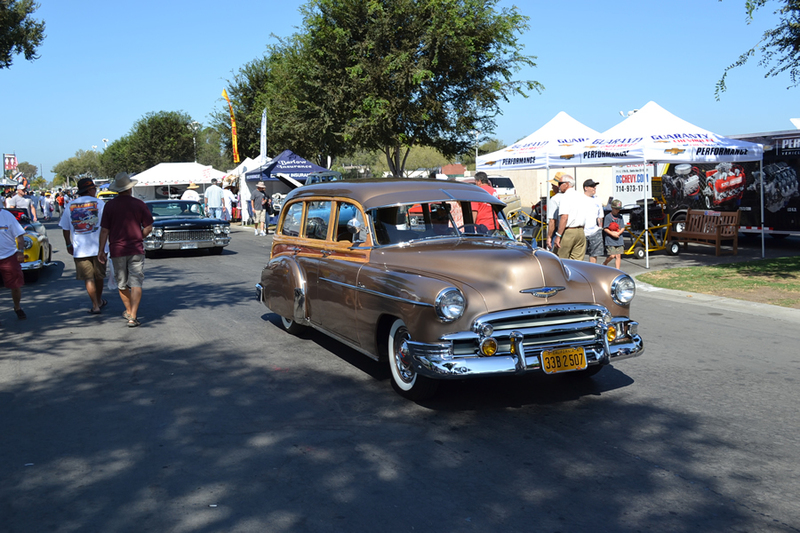 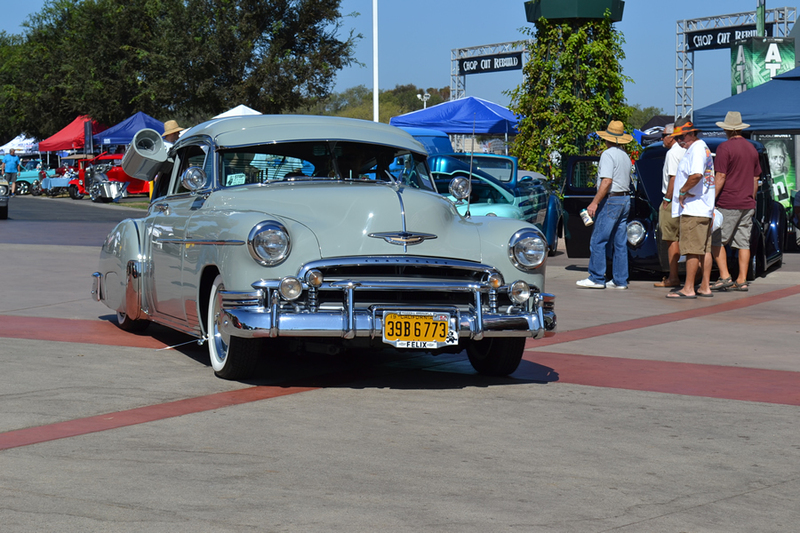 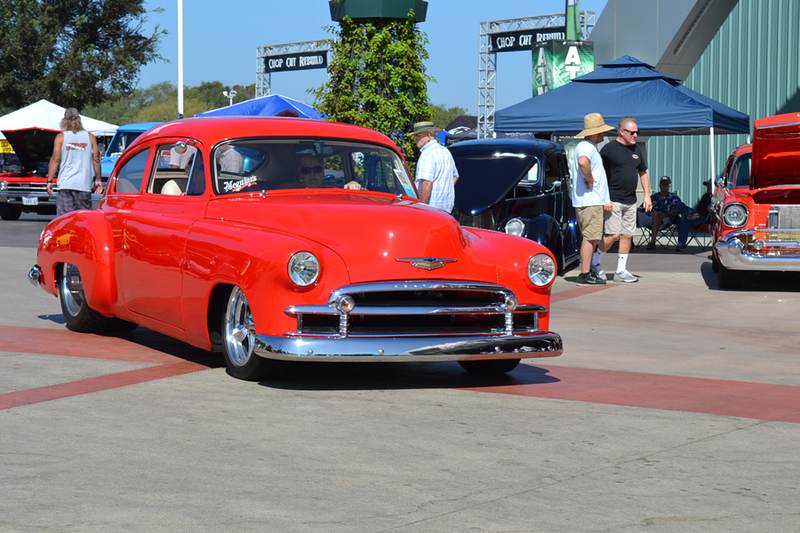 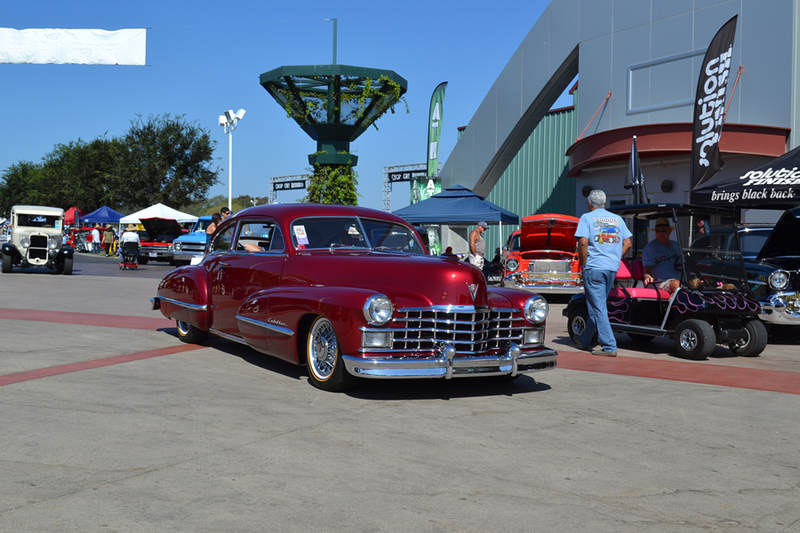 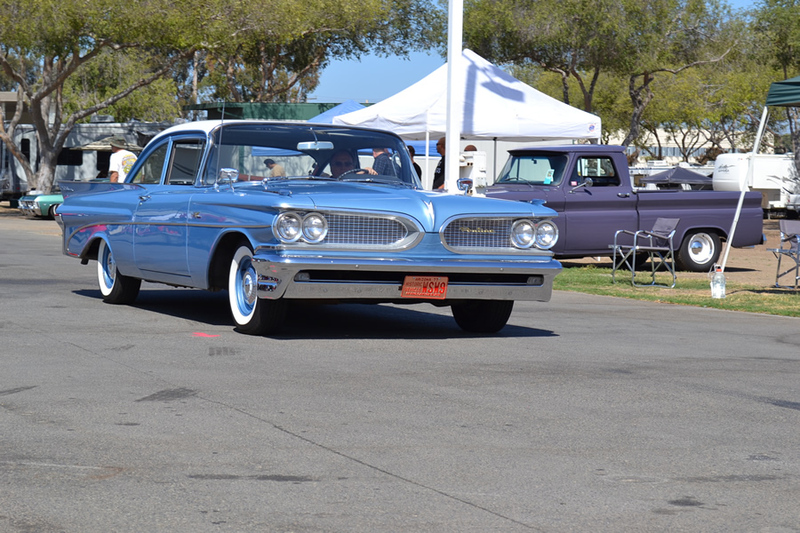 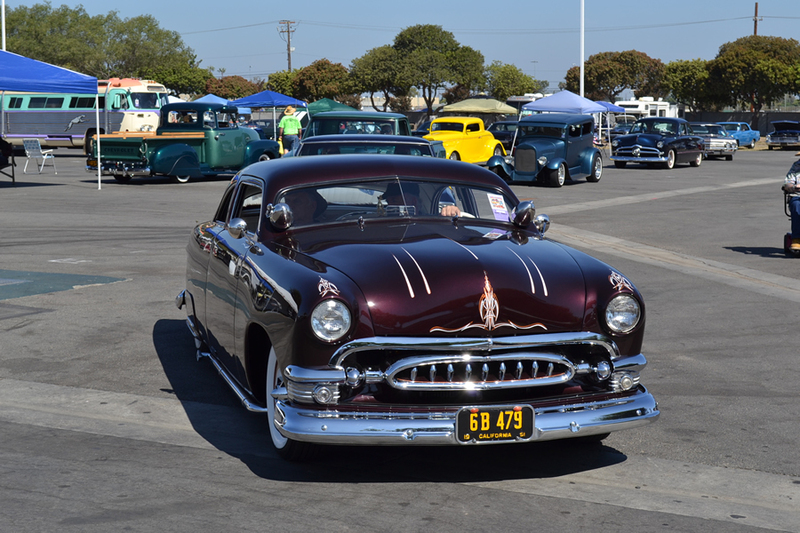 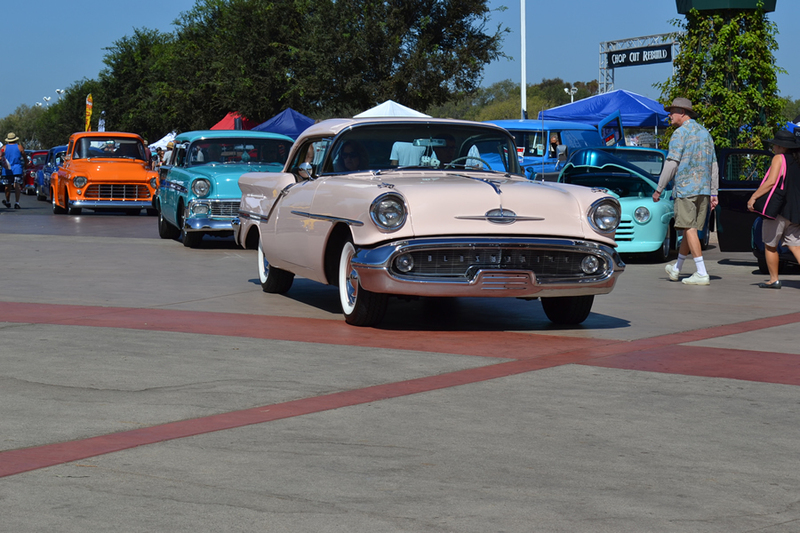 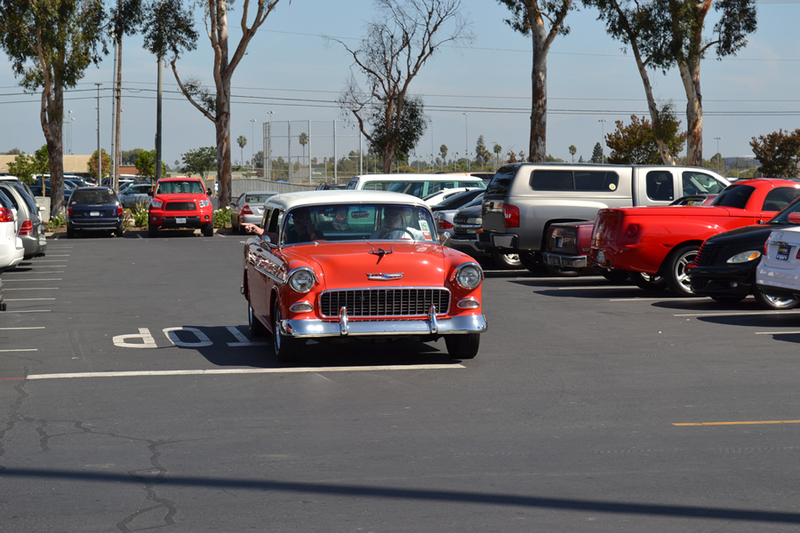 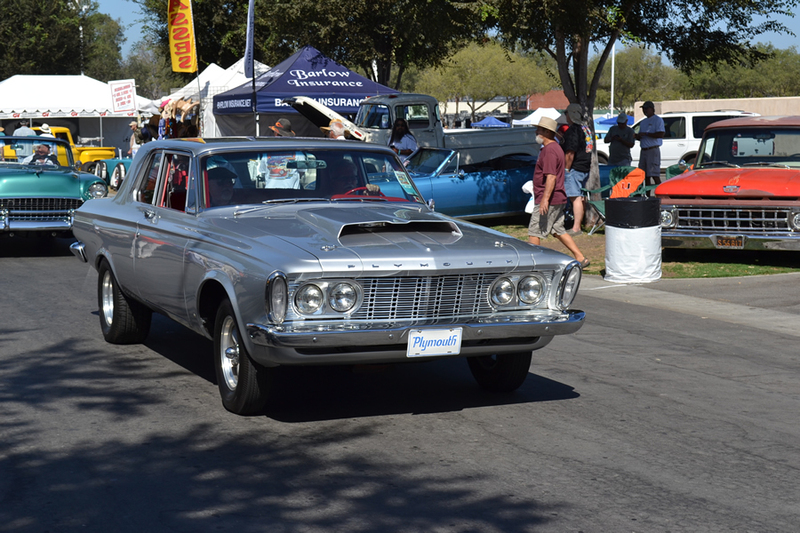 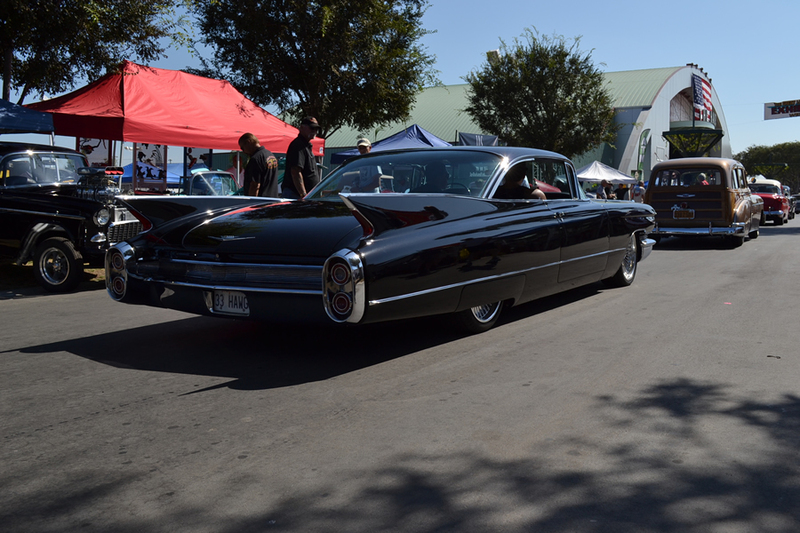 You can’t have a cruise without some cruisin’ – and there was just so many fantastic vintage rides rolling around the OC Fairgrounds that we couldn’t resist shooting more and more pictures! 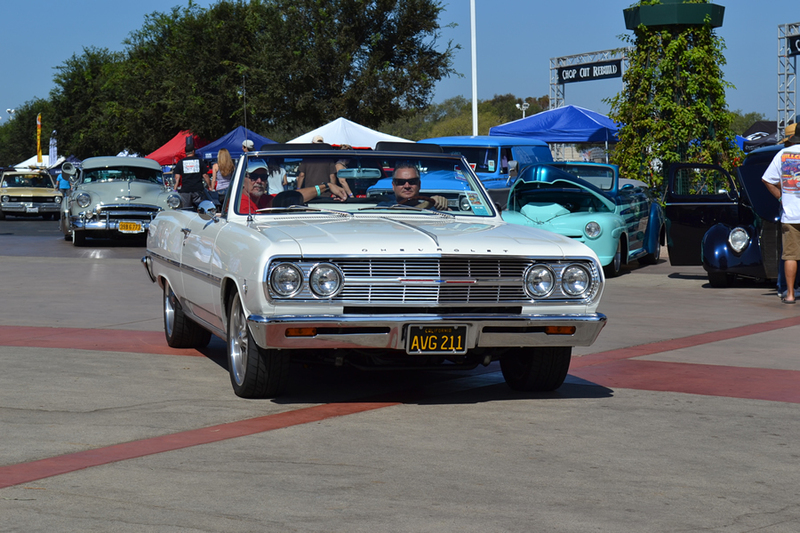 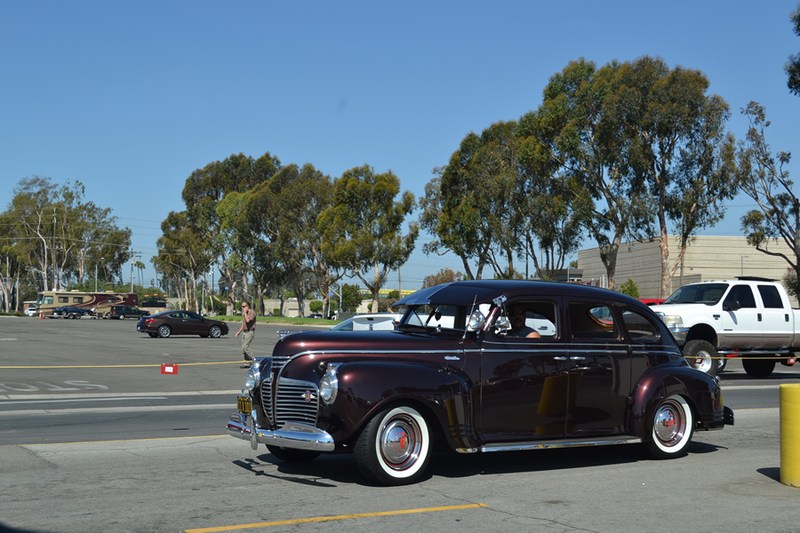 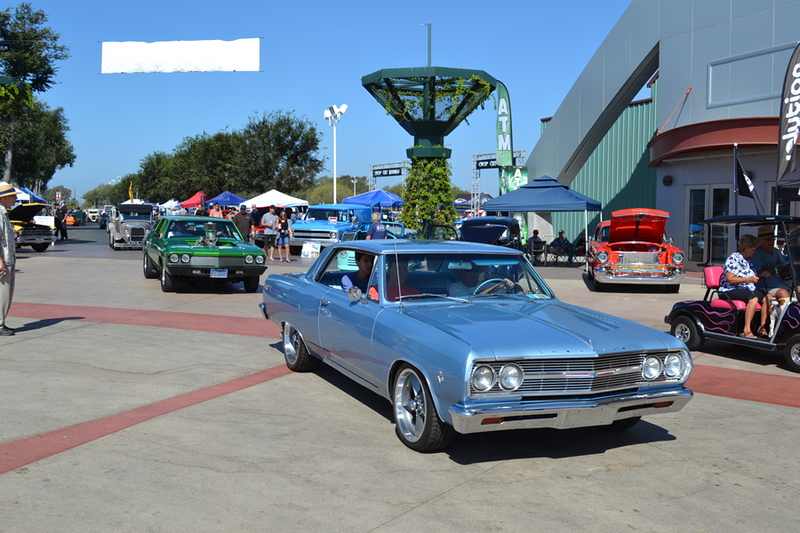 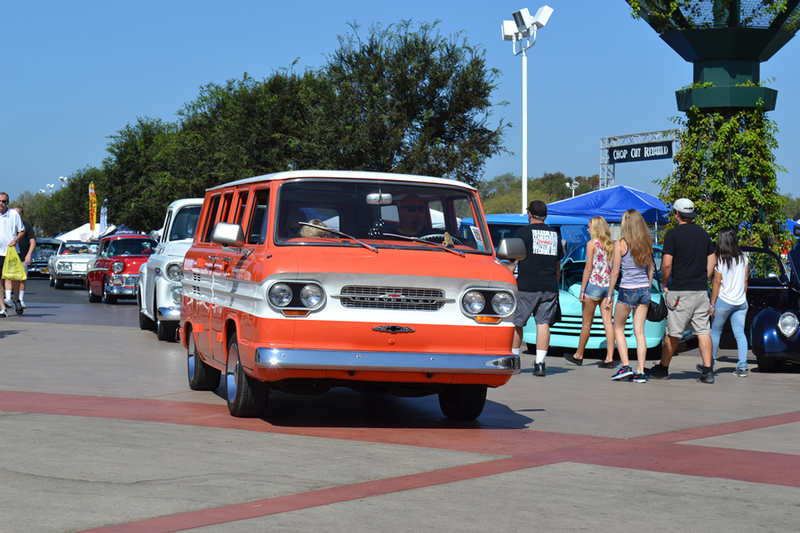 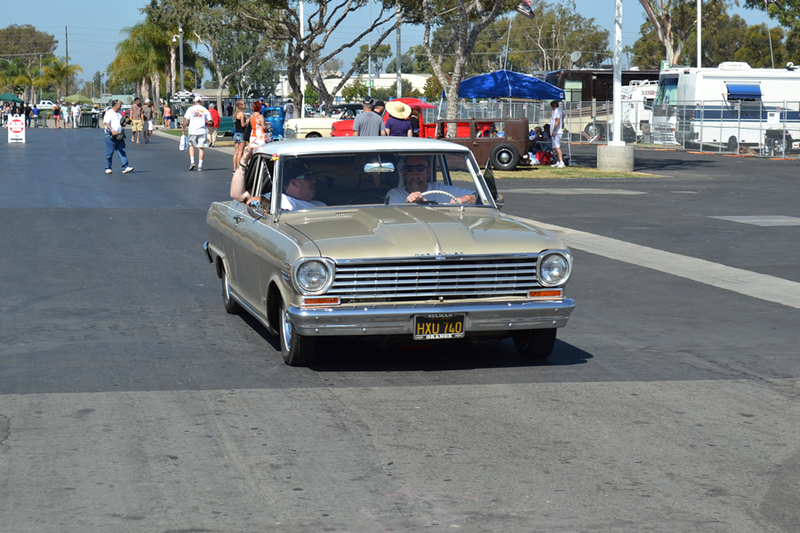 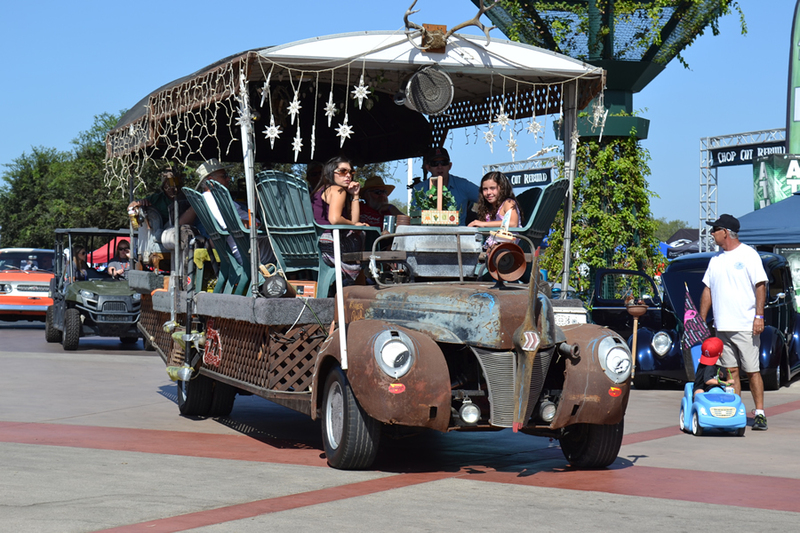 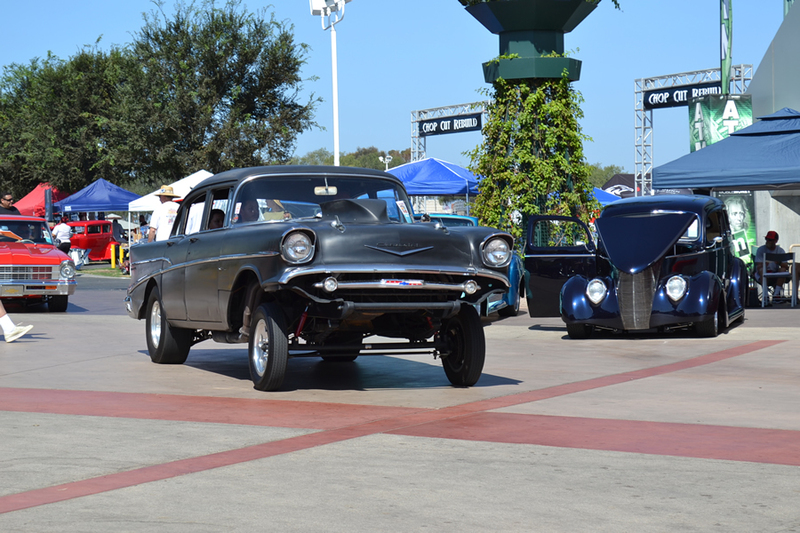 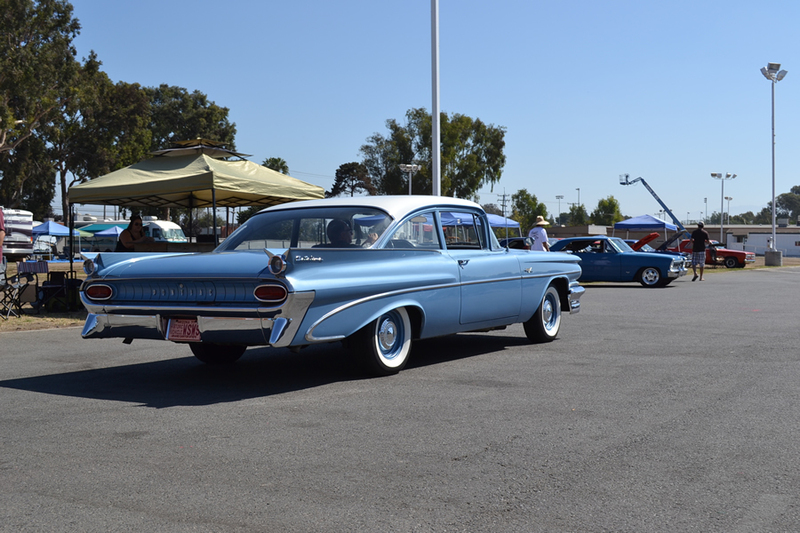 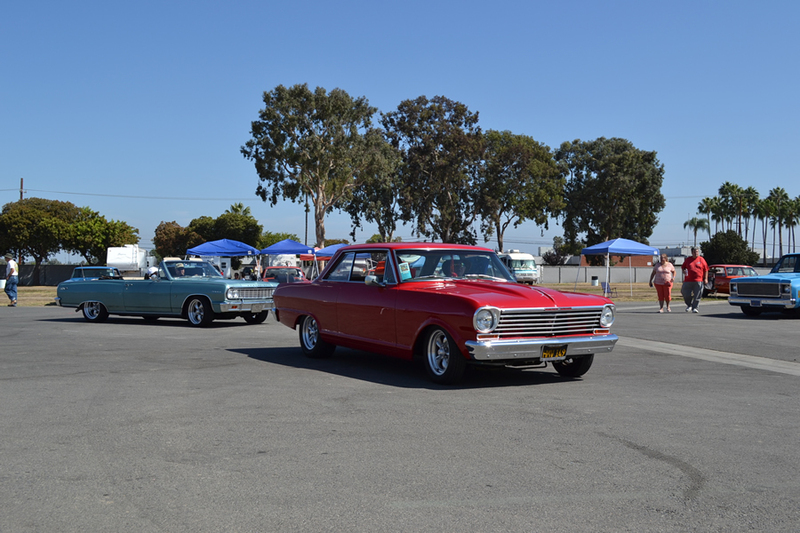 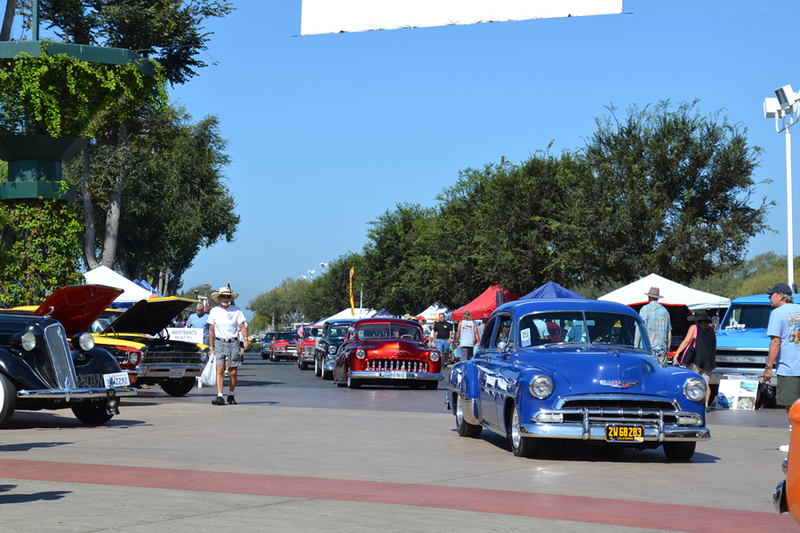 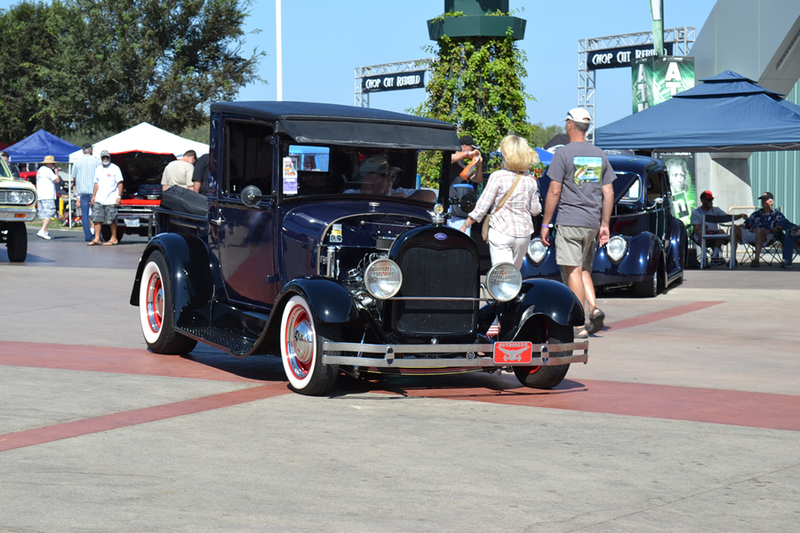 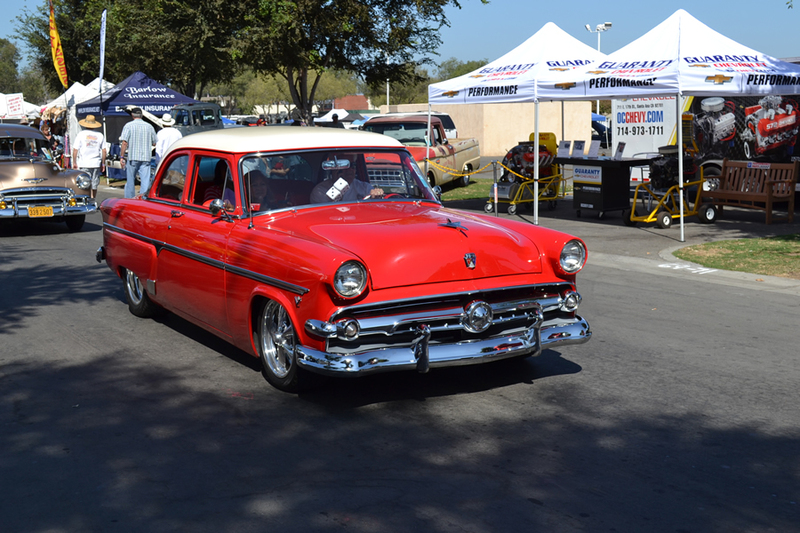 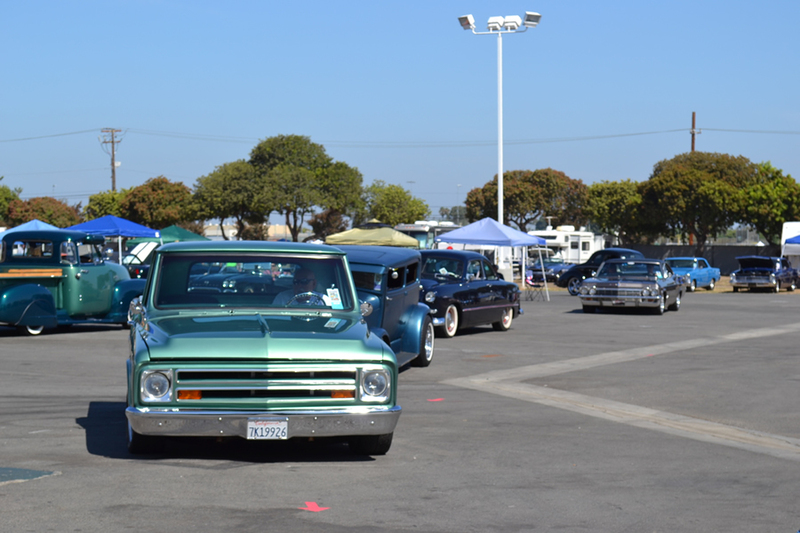 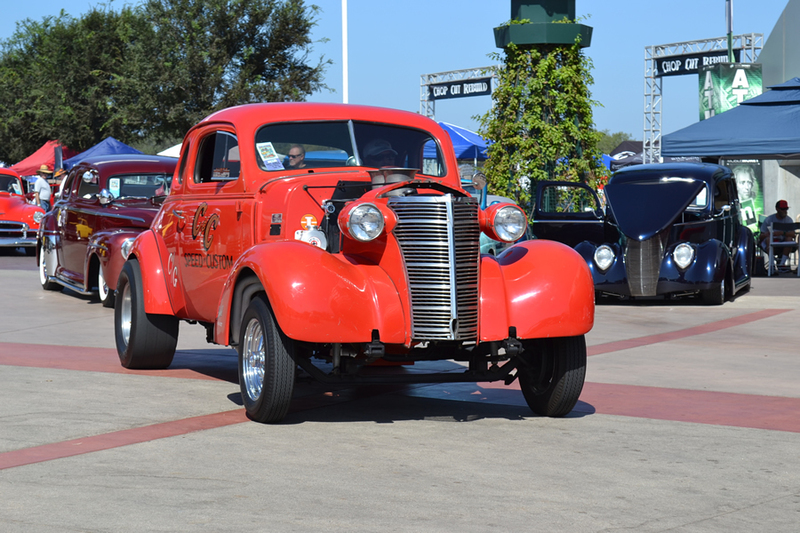 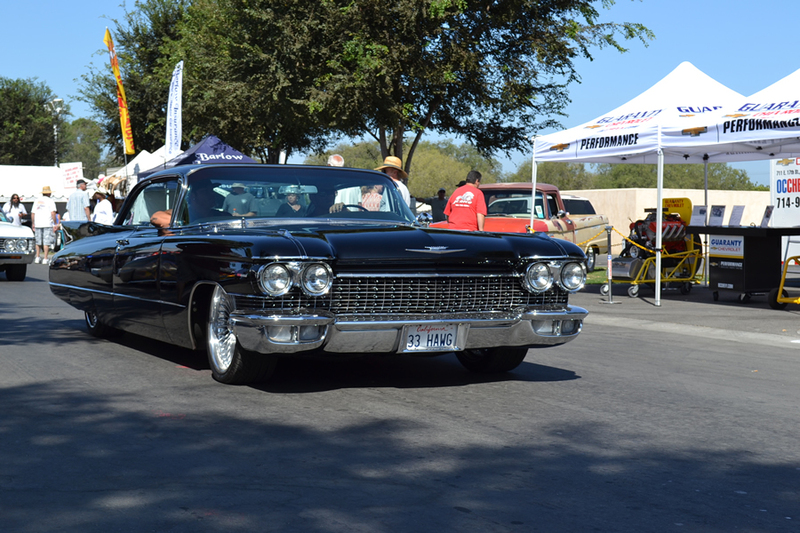 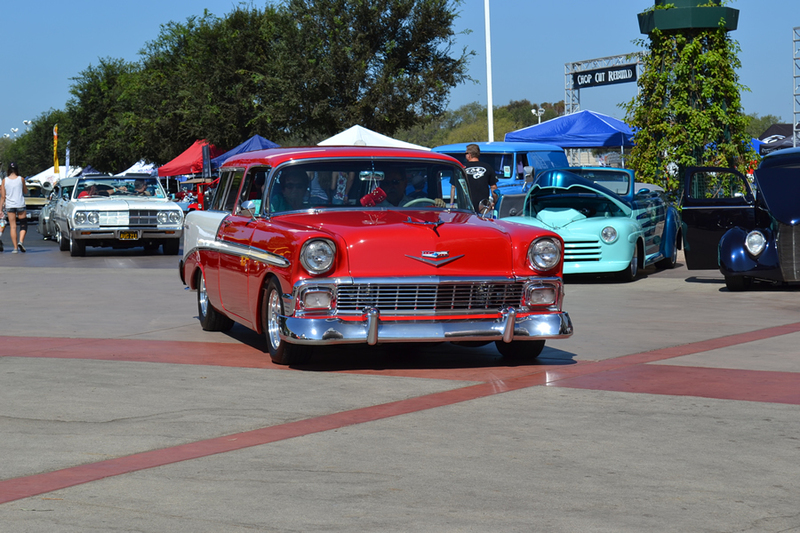 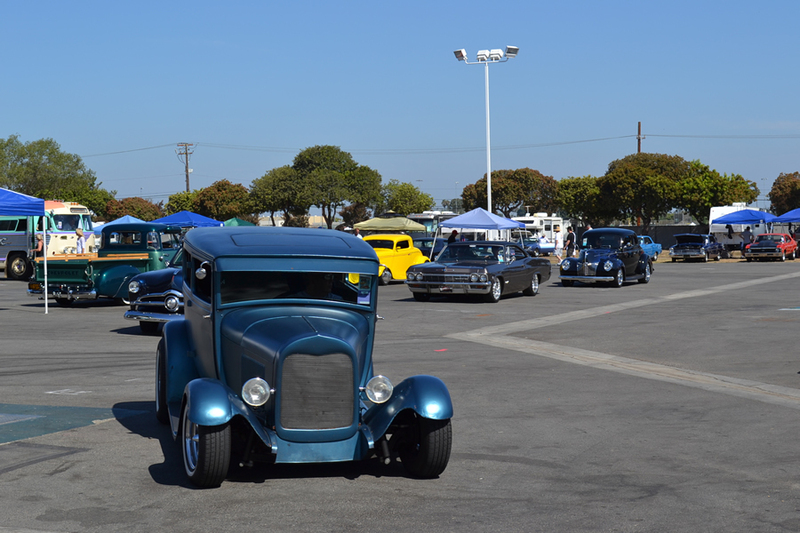 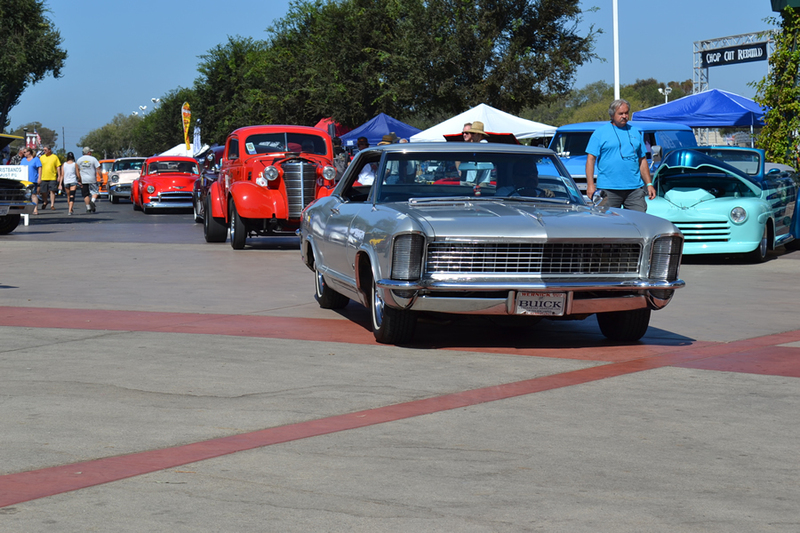 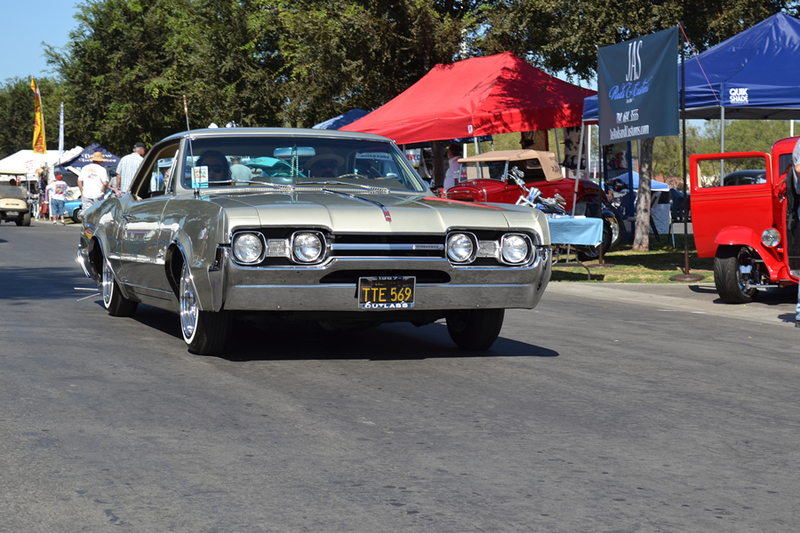 There’s more to come from The Great Labor Day Cruise, so stick around!